to Start a Food Truck! 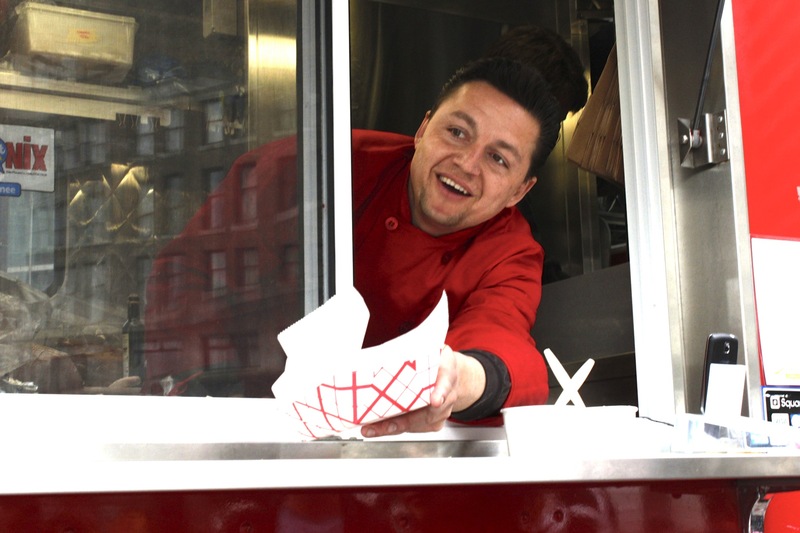 If you’ve ever wondered how to start a food truck business, you’ve come to the right place! At FoodTruckr, our goal is to help every food truck owner—from the seasoned veterans to the aspiring dreamers like you—take his or her business to the next level. 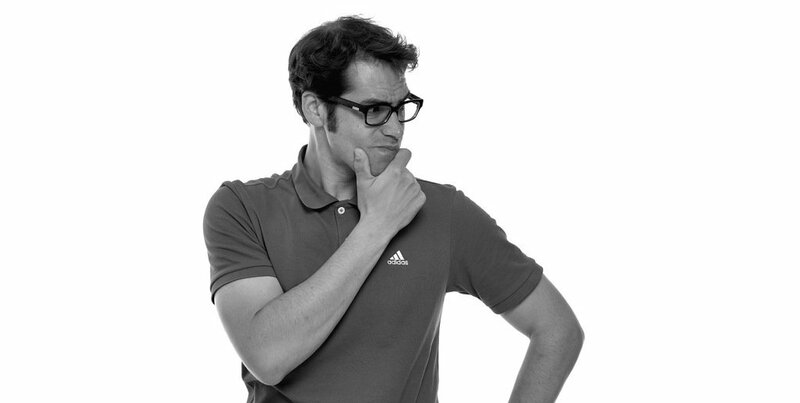 We do that by providing the #1 resource of food truck business know-how. That’s why we’re so stoked to bring you an unprecedented level of in-depth information in the “How to Start a Food Truck” series—a comprehensive, chronological, and crazy-awesome guide to starting your very own food truck business. In this series, we’re going to take you all the way from the very first seeds of your dream to opening day. The topics are broken up into categories below so that you can start at the place that best corresponds to your own entrepreneurial journey. So—are you ready to learn how to start a food truck and make your dream a reality? Then sit down, relax, and get ready to dig in! You dream about opening a food truck, but you haven’t spent a lot of time thinking about the logistics yet. What should you sell? 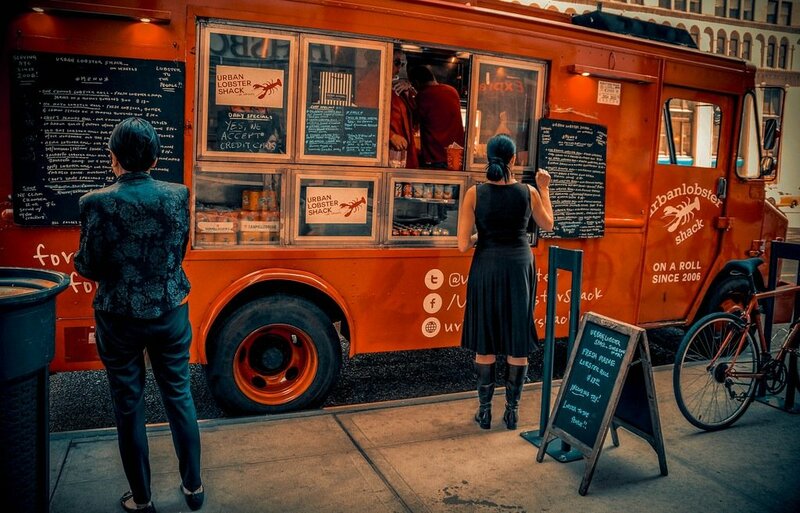 Is it better to have a food truck or a restaurant? How big should your menu be? This unit will guide you through the process of getting started and help you figure out whether or not a food truck is right for you. 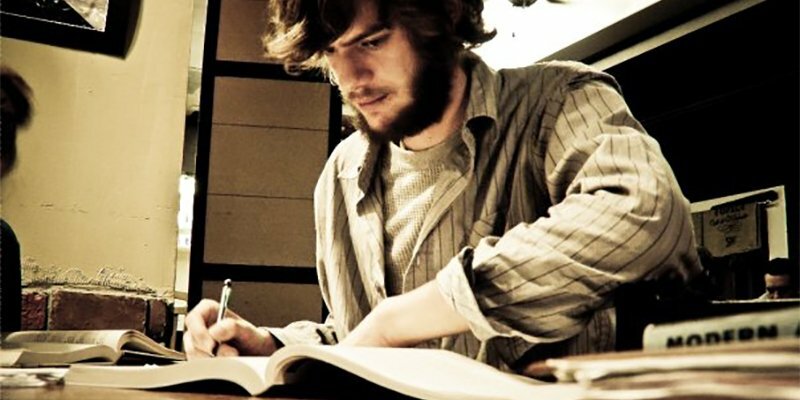 Lesson 01: Should You Go Mobile or Brick and Mortar? 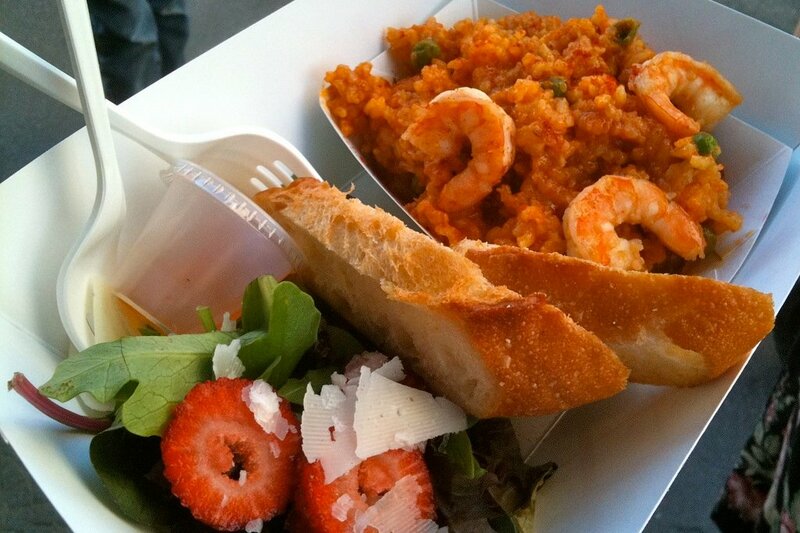 You’ve spent some time thinking about your food truck and you know this is what you want. Congratulations! Now, it’s time to get into the nitty-gritty work of figuring out what it will take to get a truck on the road. In this unit, we’ll cover the four key factors that determine how viable a truck is in your city: local laws and licensing requirements, parking opportunities, commissaries, and health code standards. 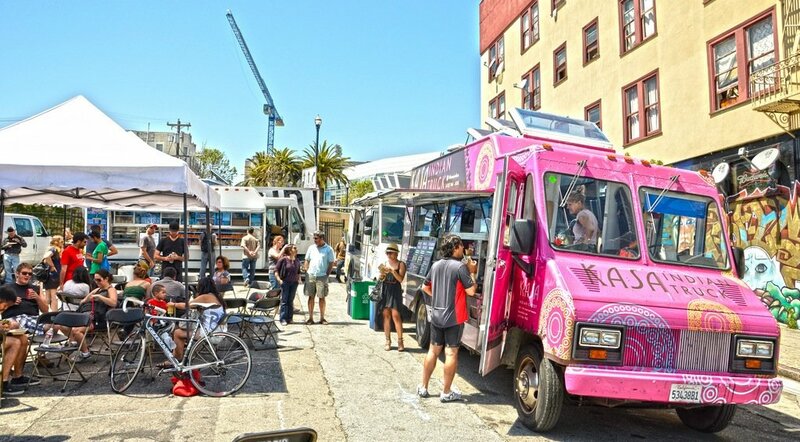 Now that you’ve figured out whether or not a food truck is a viable option in your city, you’re ready to start making some real decisions about the business side of your food truck. In the third unit of “How to Start a Food Truck,” we’ll explain how to write a business plan, discuss goal-setting strategies and common food truck goals, calculate the necessary profit margins for your truck, and prepare an emergency fund to protect you when unexpected expenses arise. With a business plan in place, financing options chosen, and goals set, you’ve done some awesome work—and you’re well on your way to opening a food truck. In the fourth unit of “How to Start a Food Truck,” we’re going to start taking action on all the research and planning you’ve done. You’ll build an emergency fund, get financing for your truck, learn about insurance, and—finally—buy your very first food truck. You’ve prepared, researched, and planned the logistics behind your food truck business—and now you’ve locked down financing and bought your very first food truck. Though it’s been a lot of hard work, we know you must be thrilled that it’s all finally starting to pay off with some real, tangible results. In Unit 5, we’ll focus on maintaining the momentum you’ve achieved over the past several weeks and move on to some of the nitty-gritty work that will allow you to make your business official. We’ll cover food truck insurance, truck maintenance, business establishment, and licenses. You’ve done a lot of heavy lifting to make your food truck business official and to secure all the documents you need before you can head out on the road. Now that you’ve got the legal stuff out of the way, you’re ready to move on to lessons that will help you establish the personal side of your food truck. In Unit 6, we’ll cover the aspects of your food truck business that will make a first impression on your future customers: your brand, logo and truck design, website, and social media presence. You’re getting so close to opening day! By this point, you’ve already gotten all of the legal and financial stuff out of the way so that you could already be out on the road. However, there’s still a lot of polish you can put on your truck in order to make your opening day event a huge success. 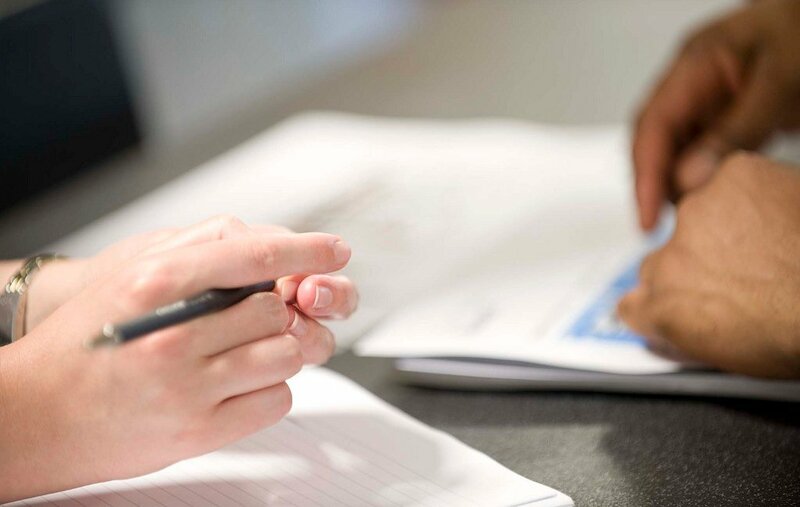 Unit 7 takes you through the final touches we recommend completing before officially launching your business. We’ll cover ways to get involved with people in the industry, supplies for your truck, payment system options, and hiring food truck employees. You’ve registered your business, hired employees, and your truck is stocked and ready to go. What’s left to do before you can finally hit the streets for the very first time? In Unit 8, we’ll take you through everything you need to get ready for the big day. We’ll show you some super effective pre-launch advertising strategies, help you plan a killer opening day promotion, and give you essential tips to make your first day on the road go as smoothly as possible. Lesson 30: Open for Business! Never fear, FoodTruckrs…we’ve got lots more where that came from on the way! You can enjoy more tasty business advice by subscribing to the FoodTruckr School podcast, reading the “How to Run a Food Truck” blog series, and by connecting with us online. We’d love to hear from you on Facebook, Twitter, or through email. Tell us what you’re up to and what questions you have about starting a food truck!